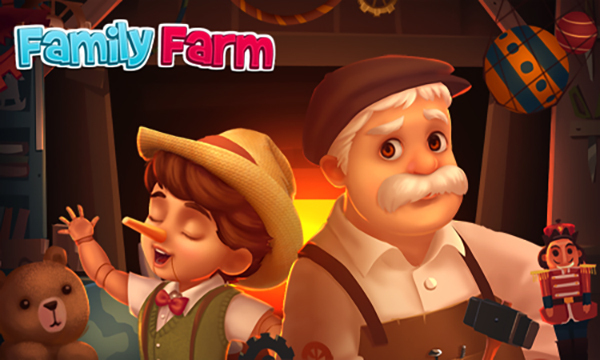 New Family Farm Copper-occhio Special Mission. 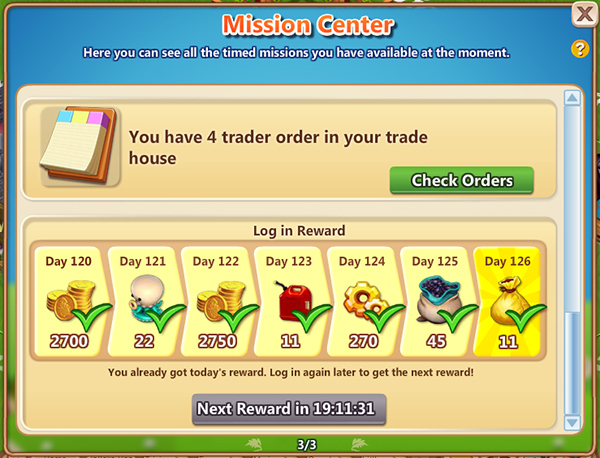 This Guide will help you complete the mission, the guide is divided by levels and tips about requirements and steps. 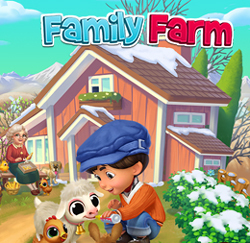 GameHunters.Club is a Fan Base Site and is not endorsed by or affiliated by Family Farm.